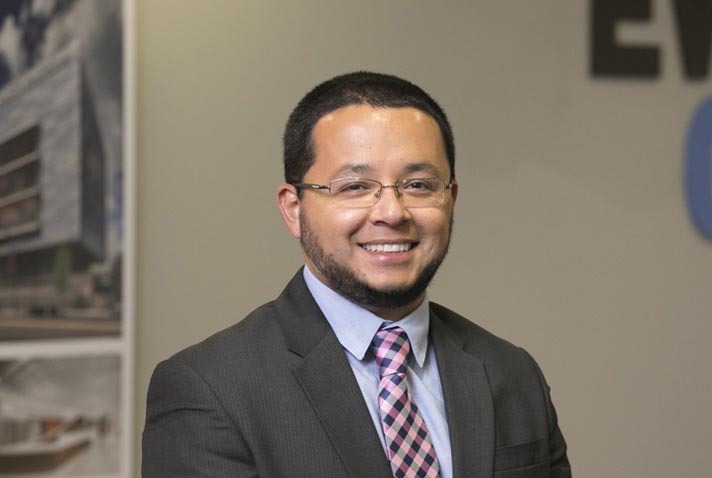 Sal Ceja is an Associate, Licensed Architect, and project manager at EwingCole. During his seven years with EwingCole Sal has specialized in the Medical and Science & Technology practice with experience in projects for Bio-Pharma, T-Cell, GMP, cGMP, Clinical and R&D Laboratories, Medical device manufacturing, and Medical ( OSHPD ) clients. Over the last 18 years Sal has worked in the field of architecture and is a member of the American Institute of Architects (AIA). He also has past experience with a wide range of project types including Commercial, Civic, and Federal Government. Sal has a Bachelors in Architecture from Cal Poly Pomona and a masters in Architecture from the University of California Los Angles (UCLA).